Get Your FREE PHP Script! we kindly invite you to pick one of below PHP tools and use it for free! Just contact us to obtain your copy. Another one of our PHP booking systems that can be easily embedded into your website to let visitors reserve parking spaces online. Highly customizable and easy to use online parking reservation system. 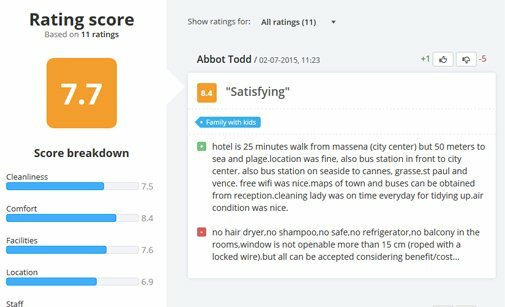 Our online review system will allow your customers to post ratings and reviews about your products and services in the reference section of your website. 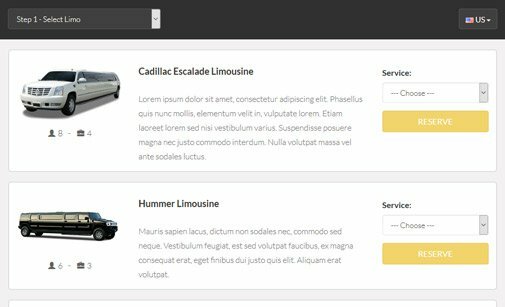 Enable clients to request your exquisite limo services straight on your site with our PHP-based limo reservation software! Add as many luxury vehicles and extras as you wish and let your customers feel special! The limo booking system is fully responsive and compatible with all website types. 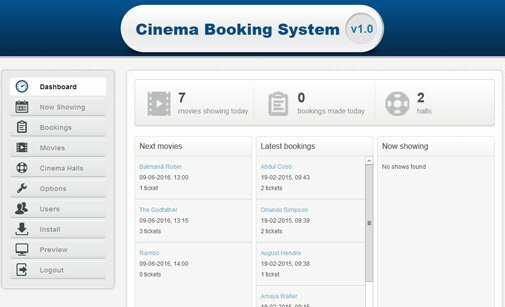 A smart, PHP-based movie ticket booking system also suitable for websites offering theater, concert and other tickets. Sell tickets and process payments online. 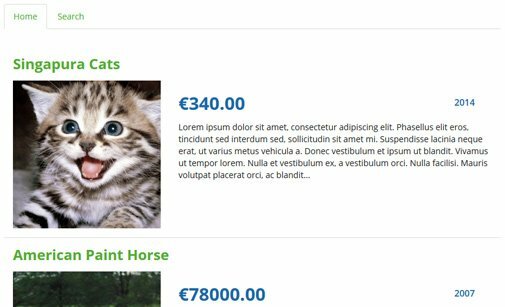 Use this PHP listing script to add, edit and maintain text and media on your pet classifieds directory. Add an unlimited number of classified ads, manage pet types, pet breeds, features and extras. 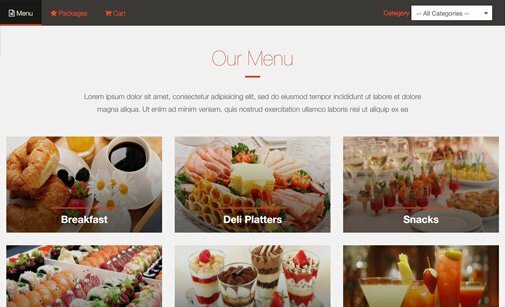 Install our PHP catering reservation system on your website and allow customers to order food and drinks online! Customize your catering menu, create different packages, manage orders, and process various kinds of payments. 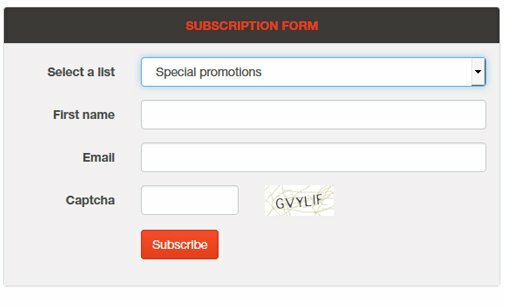 A simple and easy to use newsletter subscription script to manage subscribers, mailing lists, email templates and send bulk email campaigns to targeted groups. 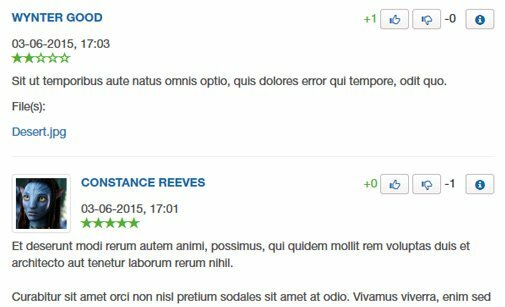 With the post comment script you can easily set up a discussion board on your website and allow your visitors post their comments. Through the comment system admin you can moderate comments, manage discussion topics, create discussion rules and a list of banned words, and more. Customizable and feature-rich PHP business directory script. 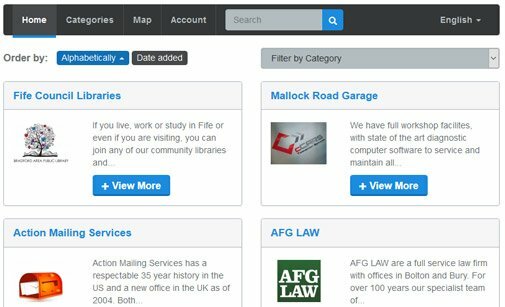 Our directory listings script will allow you to create a yellow pages type of website with unlimited categories or add a section of business directory listings to your site. 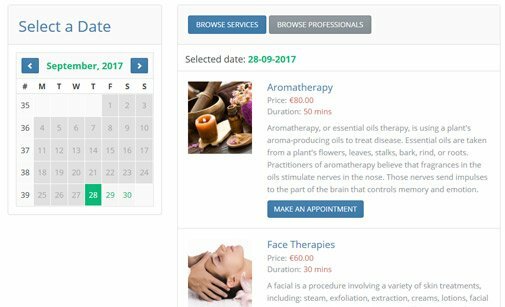 Enable 'book an appointment' feature on your website with our Appointment Scheduler. Widely used booking software for hair salon, medical or personal trainer's websites. 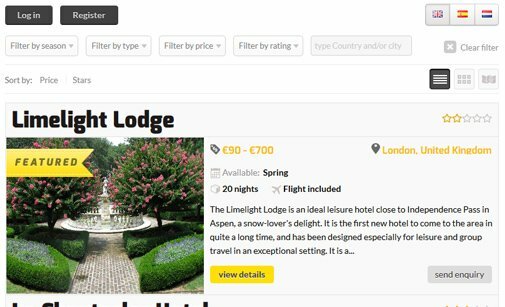 Feature-rich PHP classified ads script to help you manage holiday packages and travel deals on a travel agency website. Our travel portal scripts supports multi-language module and extensive listing details including image gallery, flight details, hotel amenities, Google maps and more. 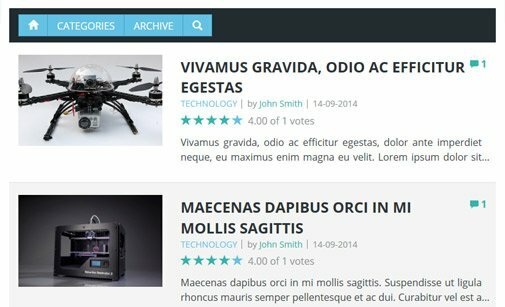 Simple PHP blog script to create and manage web blog. You can publish articles, create navigation and categories, manage authors. Readers can post comments, share and rate your blog posts. 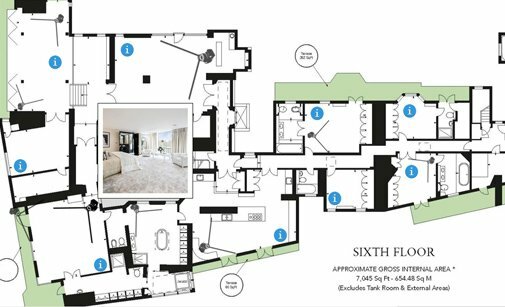 Add intelligent Interactive Floor Plan software to your website and present real estates and public facilities in an attractive graphic way to your clients. Embed a nice looking membership listing into your website. Our membership directory software allows you to add and manage countless member profiles on your website. Using the search field visitors can find the right people. 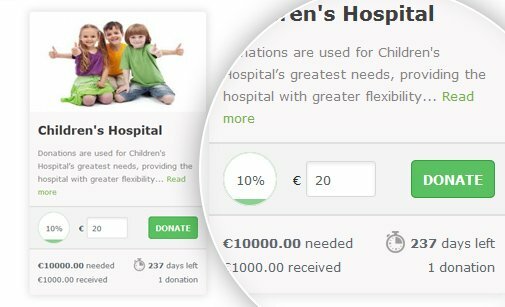 Use our PHP donation script to install an easy to use donation widget on your website. The script provides a super fast and secure way for anyone to make donations. 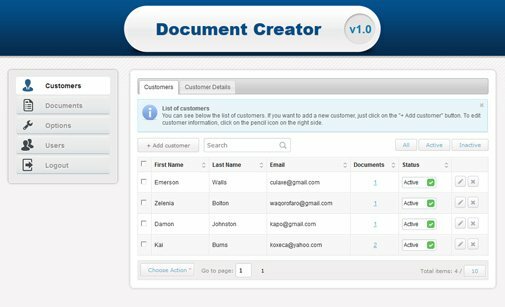 The online document creation software helps you generate standard documents for multiple contractors using predefined by you document templates. 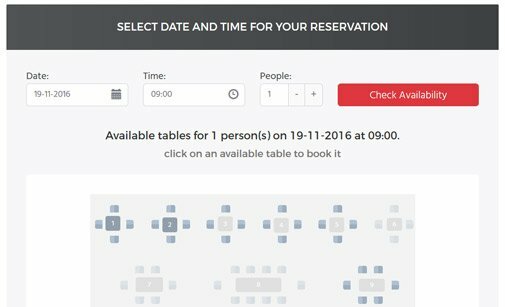 A convenient self-serviced table booking system that can be embedded on any website. With our online restaurant reservation system you will be able to manage table availability and accept table reservations and payments online. 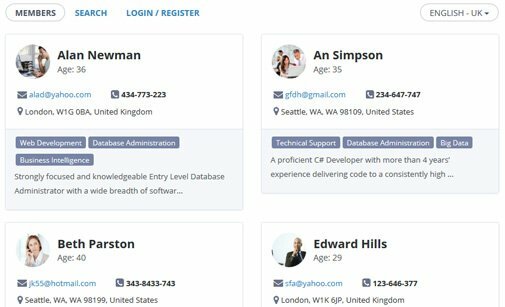 Add a request callback button to your web pages and enable your clients and website visitors to establish direct contact with your Customer Support. 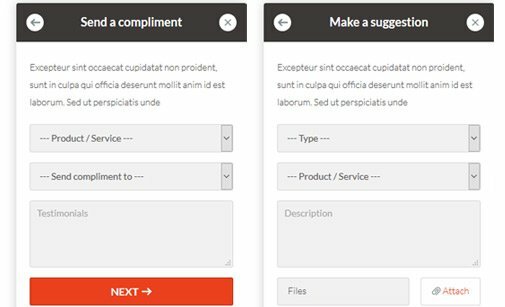 With our PHP-based feedback script, you can add a simple feedback form on your website allowing you to collect four types of feedback - Suggestions, Bugs, Compliments and Complaints. Generate regular reports and improve your customer service and performance! The simplest PHP Forum Script ever! 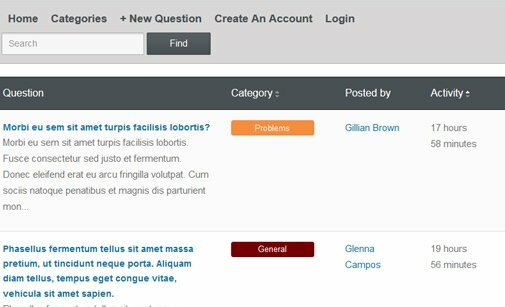 Our forum software will help you install, create and manage online discussions on any website. 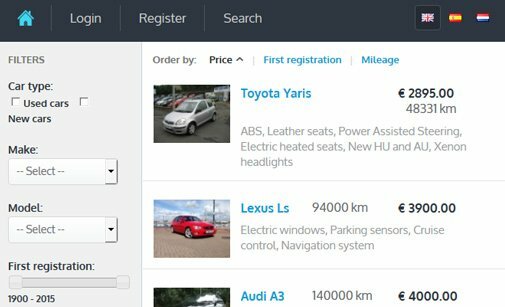 Once installed our car dealer script does not require any programming skills for managing web content, car classified ads, payment gateways, editing meta tags and adding multiple translations. A perfect solution for car dealership websites. 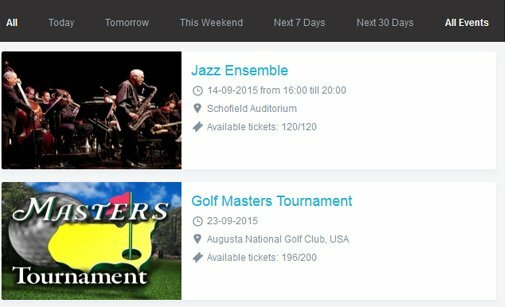 The booking script provides an instant boost for any event registration website. With the event booking system your website visitors can register and pay online for classes, trainings, conferences and other events directly on your website. 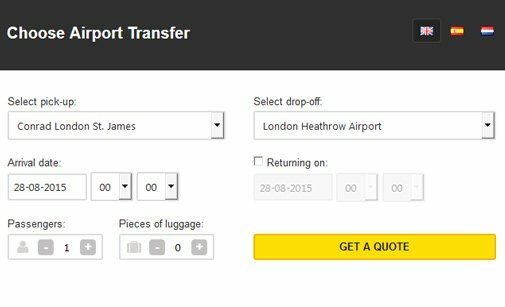 Install a shuttle booking system to your website to get customers' enquires. Shuttle Booking Software is a robust and flexible system that can be customized in many ways. 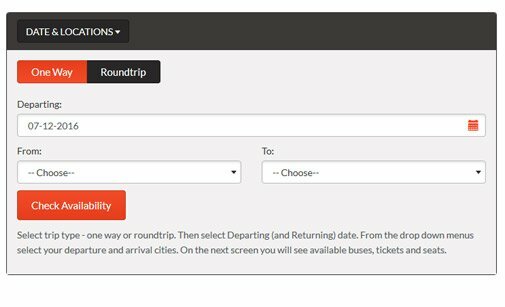 Embed a self-service bus ticket reservation system to your website and enable your customers to buy tickets online. With our online bus booking software you can accept payments online and manage bus schedules, route timetables, reservations and passengers lists. 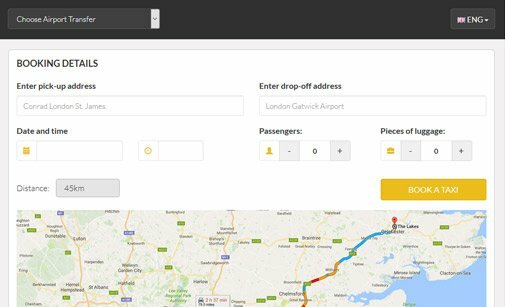 Use our PHP taxi script to allow customers to book taxi transfers and extra services straight on your website! 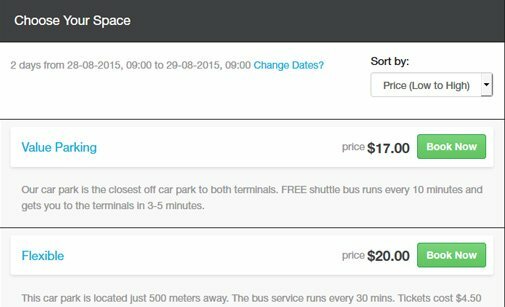 You can change color themes, add your booking terms, and manage taxi requests with ease! *This promotional campaign is valid until October 31, 2017 and involves User Licences of the above listed PHPJabbers scripts. Clients, who purchased at least one script in the past, can request one FREE script only which is non-exchangeable. Developer Licence can be obtained by covering the difference between the applicable User Licence and Developer Licence regular prices.